Much to the appreciation of Simon Zebo and rugby as a whole – Ulster rugby yesterday released a statement to say they had identified the person who racially abused Simon Zebo in their game with Racing 92 and Kingspan and banned that so-called ‘fan’ for life, as well as sending a written apology to Zebo and his club. Zebo made the complaint after the game with a worrying tweet, that was later investigated by Ulster, Racing 92 and the EPCR with justice thankfully prevailing in the end. But as one idiot gets his comeuppance, another one has emerged on Twitter in the shape of politician Mike Nesbitt. 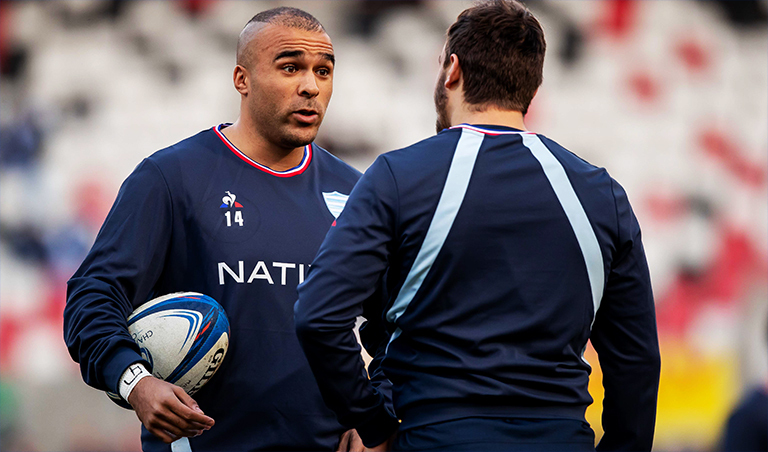 To give you a little backstory – Zebo did an interview with RugbyPass during the week in which he expressed his “disappointment” above all else at what had gone down. “It was something that happened to me quite a bit when I was younger, you know you’re dealing with other kids or children or teenagers, who don’t have the intellect or education at the time to understand how things like that can hurt a person.” Zebo said. Now let us introduce Mike Nesbitt’s absolutely ridiculous Tweet. What an absolute… We won’t even say it. You fill in the missing word as appropriate. First of all Zebo clearly refers to the man’s age as he is trying to get the point across that he assumed an adult [as opposed to a child] would have a bit more cop on. Secondly Zebo would not have had to refer to, or try and identify the man had he not suffered disgusting racist abuse to begin with. First and foremost you should never have tweeted this Mike. 1) The fact you see parallels between the two is ridiculous!! 2) Ageism is the prejudice or discrimination against an individual or group based on their age. Did Zebo hold a prejudice against this man due to age? No. Did he discriminate against this man based on his age? No.